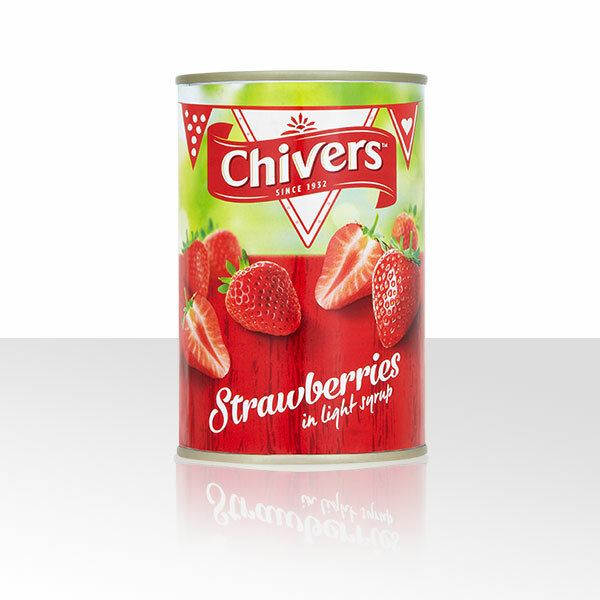 Chivers Tinned Strawberries in syrup are a perfectly convenient and tasty ingredient for adding to cakes and desserts all year round! Strawberries, Water, Sugar, Colour: Ponceau 4R. 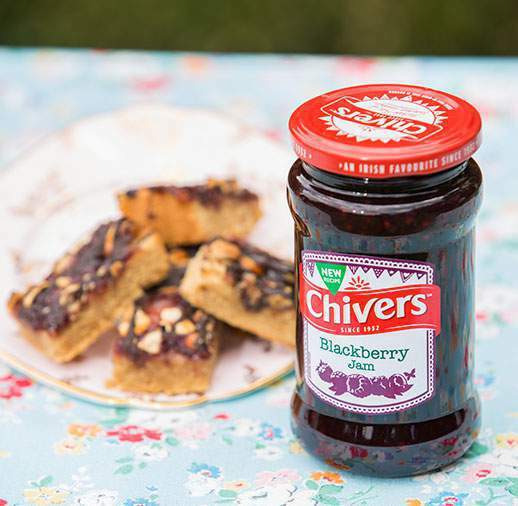 Ponceau 4R may have an adverse effect on activity and attention in children.